Our planned dive guide for this trip is Dr Elke Bojanowski. 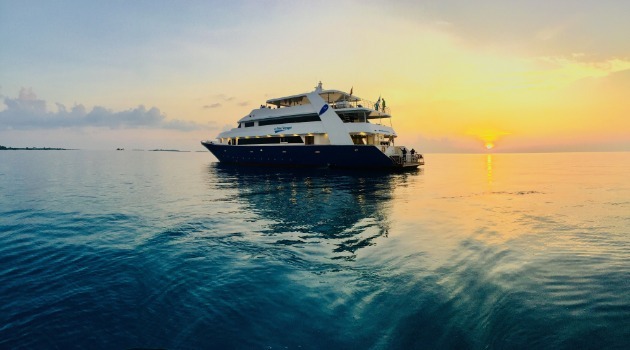 However, if for any reason Elke is unavailable to host this trip due to circumstances outside of our control, we will provide you with an alternative, suitably qualified and experienced dive guide. For the avoidance of doubt, any change in dive guide does not give you the right to amend, change or cancel your holiday, and any changes made will be subject to our normal terms and conditions."